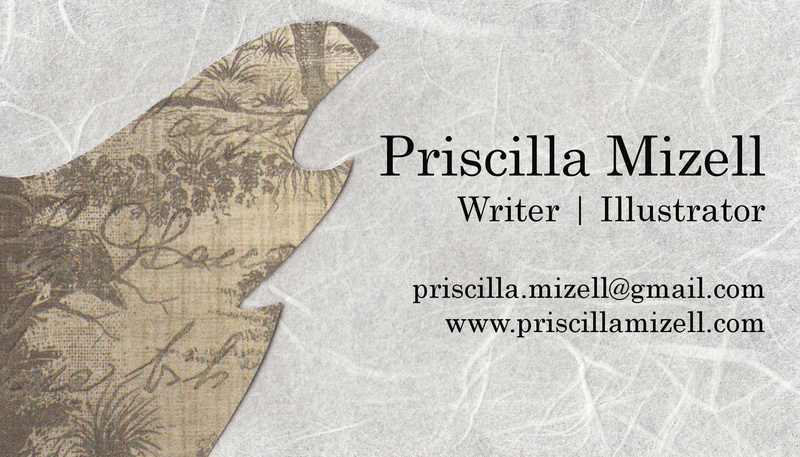 Here is a look at my promotional materials for the Kansas SCBWI Fall Conference! 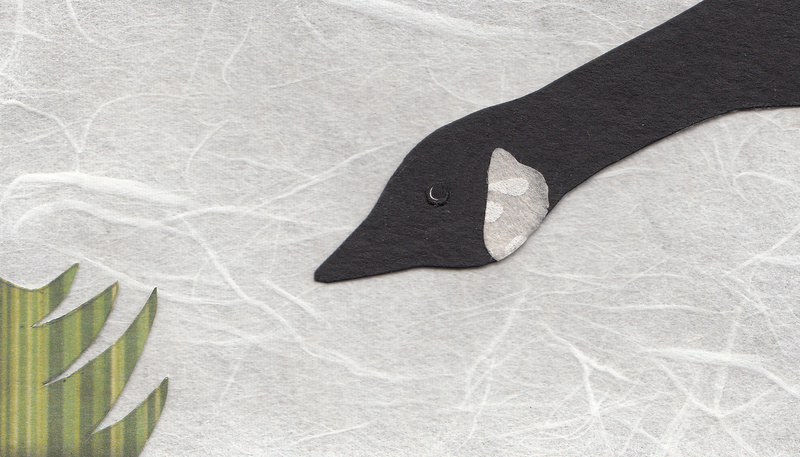 Like Laura Zarrin, I chose to round the corners with a scrapbooking tool. 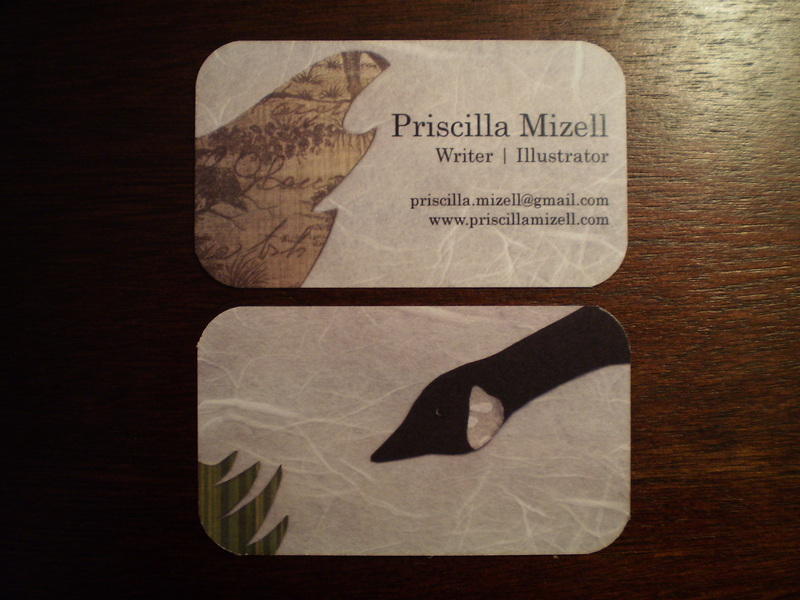 For consistency, I featured the same character and paper patterns in both designs. The image from the front of the postcard (minus the web address) will also serve as the title page for my physical portfolio. These materials were printed by Educational Publishers, a division of the company I work for in Manhattan, Kansas. Beautiful cards! 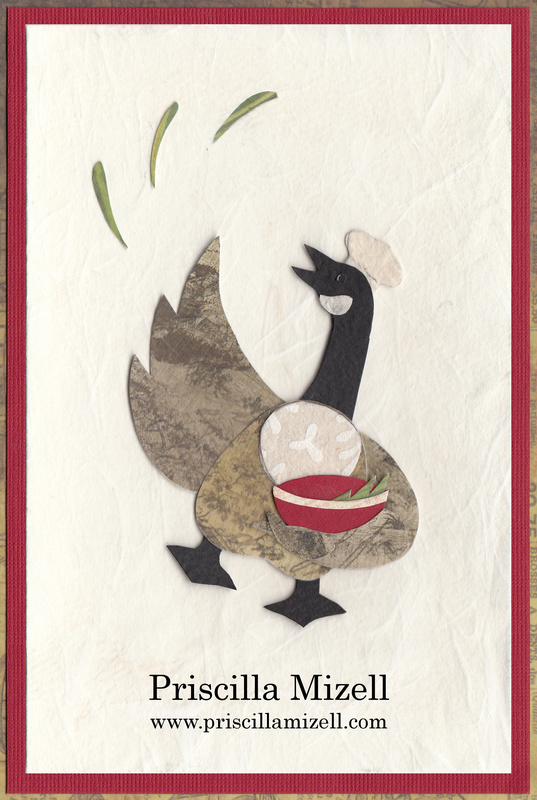 I love your geese and your paper choices.